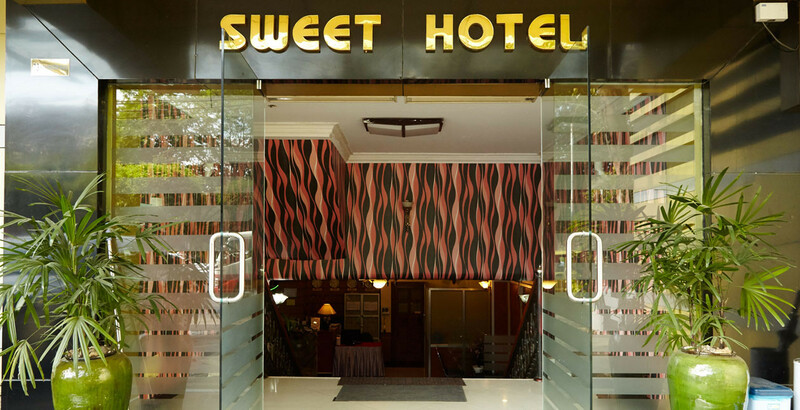 Sweet hotel is a mid-sized hotel and an ideal place to stay for business or pleasure at a reasonable price. 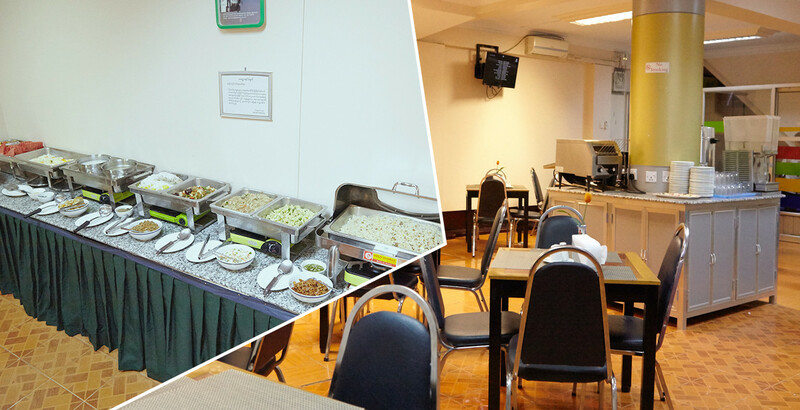 It is located in the heart of Yangon, within walking distance to the world famous Shwedagon Pagoda. 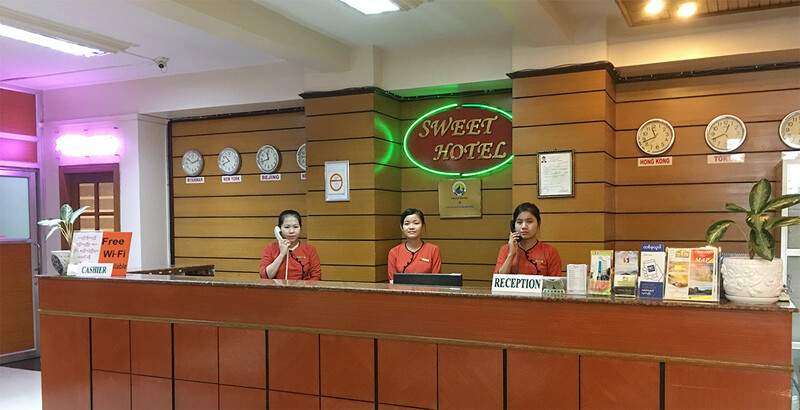 The hotel is easily reached from Yangon International Airport in 30 minutes drive and to tourist attraction places like Bogyoke Market and China Town in 15 minutes drive. 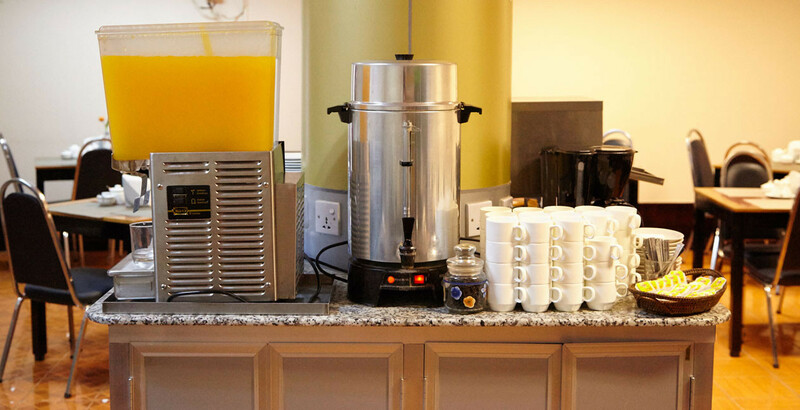 The hotel offers different room types to meet your choice. Within 5 minutes to a bustling neighborhood, you can visit to shopping malls, amusement park, cinema, supermarkets, popular restaurants and coffee shops. 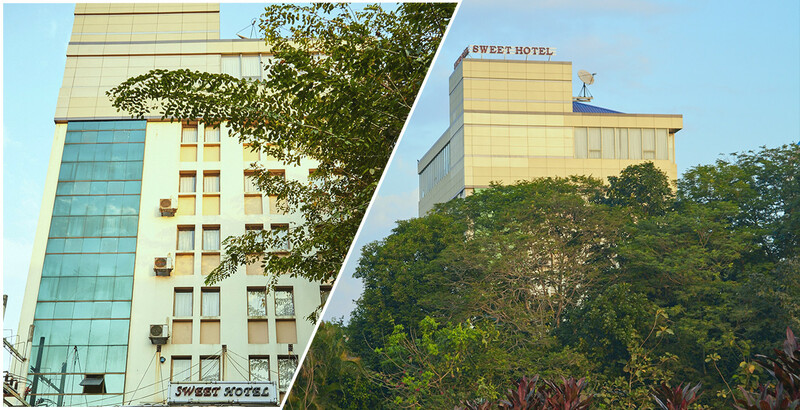 Banks, Money Exchange Center and Bus stops are located just a stone throw away from the hotel for your convenience. The Revolution Park which located across the street from the hotel is a perfect place for jogging, work-out, or family picnic. 73 Dhammazedi Road, Sanchaung Tsp, Yangon, Myanmar.